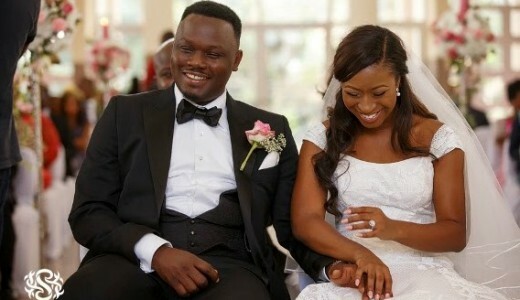 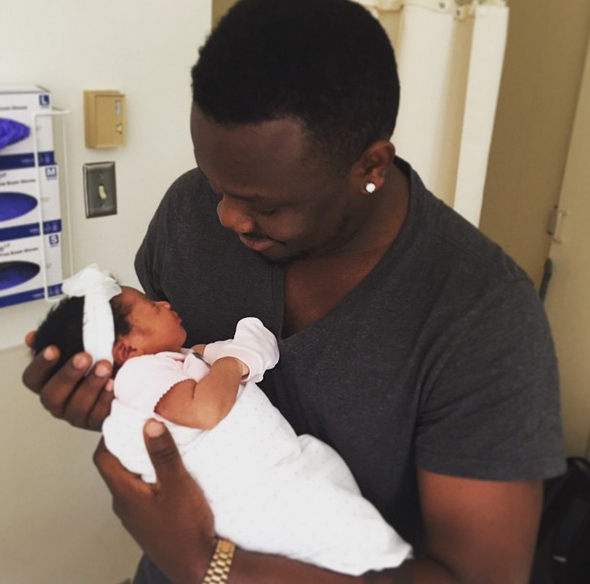 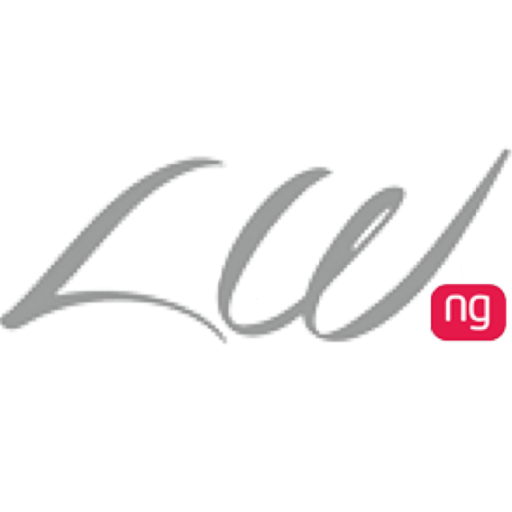 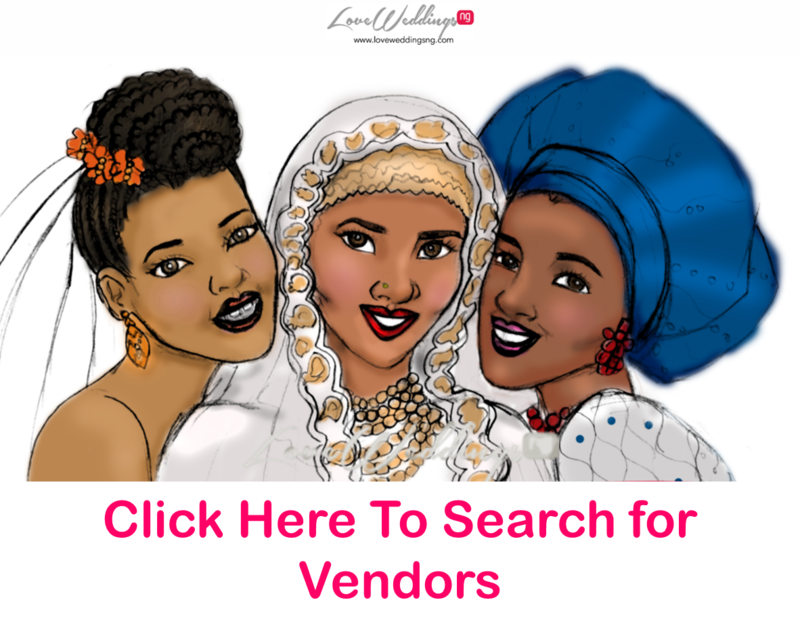 Dr Sid and his wife – Simi Osomo have welcomed a baby girl! The couple who got married in July 2014 welcomed their bundle of joy in the USA. 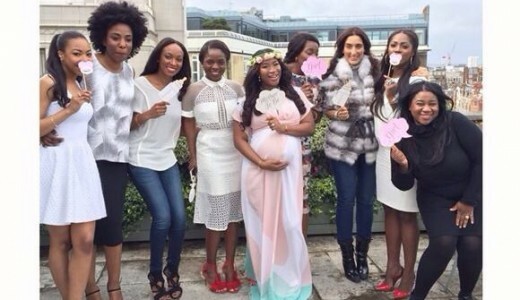 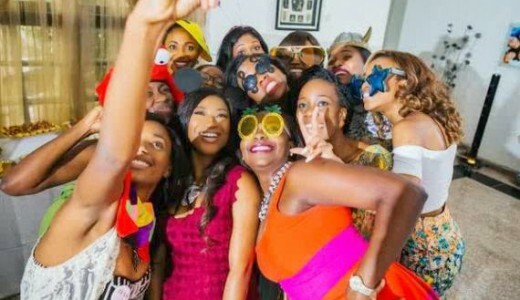 Simi had a baby shower recently at The Dorchester in London, catch up HERE if you missed it.